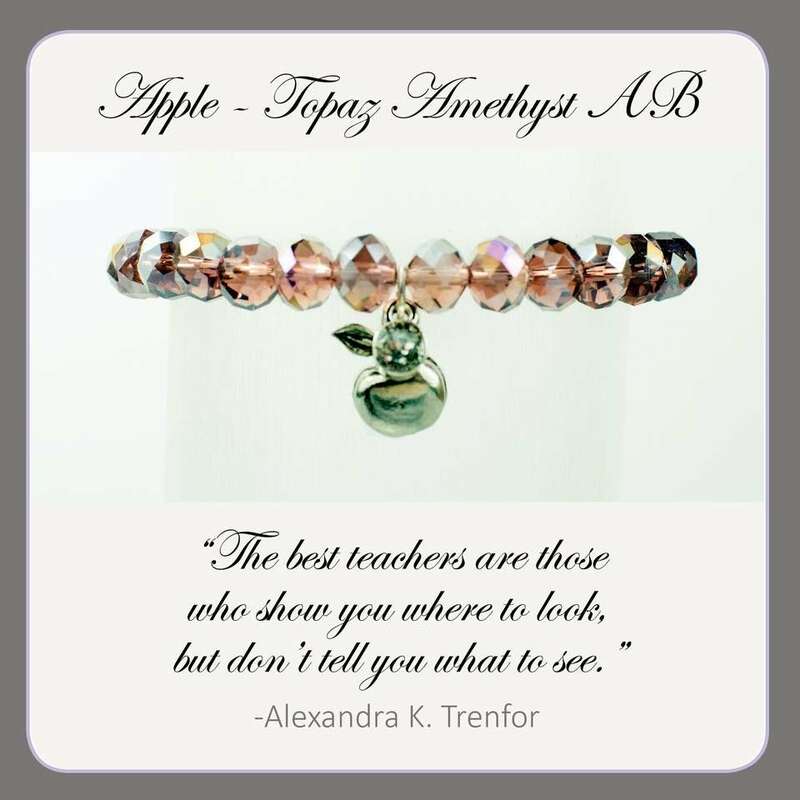 Stumped about what to buy your child's teacher this year for the holidays? 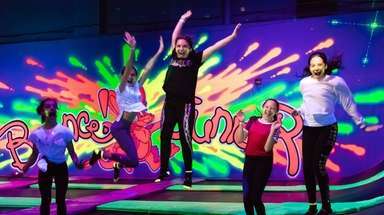 Many parents and students wish to give teachers a token of their thanks, but they're not sure what's appropriate. Some classes decide to give group gifts while others choose gift cards to teaching supply stores, Staples, Target and more. 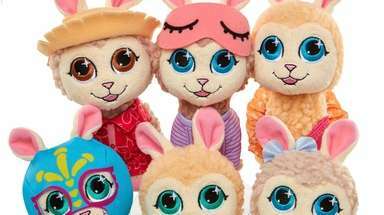 If you're looking for something a bit more personal, here's a round-up of festive gift ideas for teachers. There's always a need for storage, especially for all the little things that never seem to have a home. This collection of three houndstooth Sammanhang boxes are just right for keeping everything in its place. $9.99 in IKEA stores and at ikea.com. 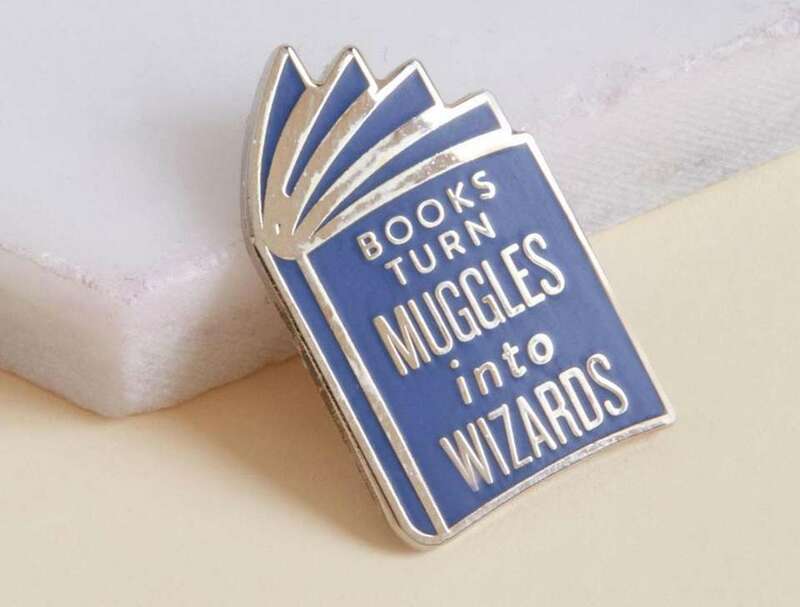 This sweet enamel pin encourages reading, making it a perfect gift for a teacher, $18 at modcloth.com. 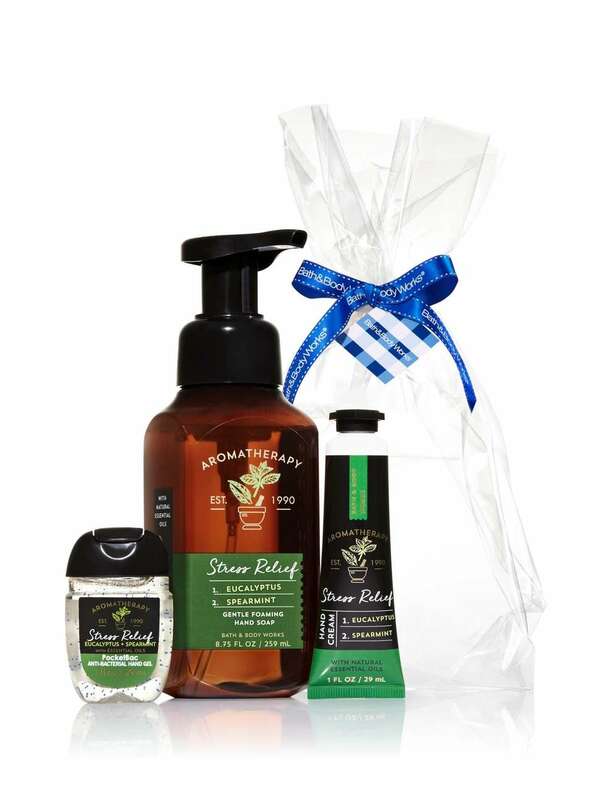 This eucalyptus and spearmint aromatherapy gift set features hand cream, gentle foaming hand soap and hand sanitizer. The gift arrives unassembled with a cellophane wrapper, ribbon and gift tag. 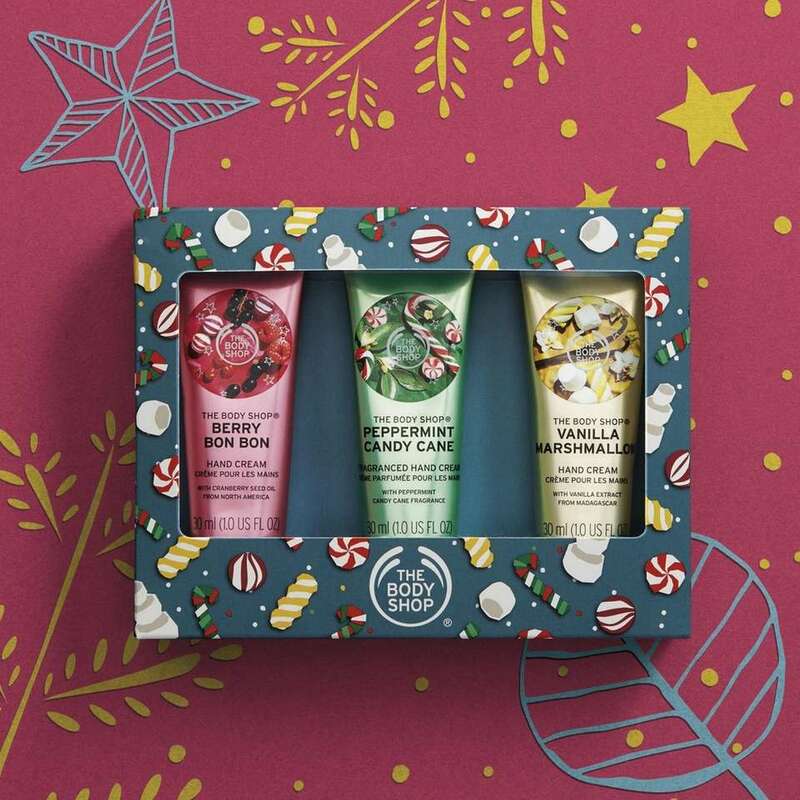 $10 at bathandbodyworks.com. With a leak-proof valve, squeeze and lock charcoal insert, and an infuser guard to keep fruits in place, this Eau Good Duo water bottle is the perfect hydration tool. 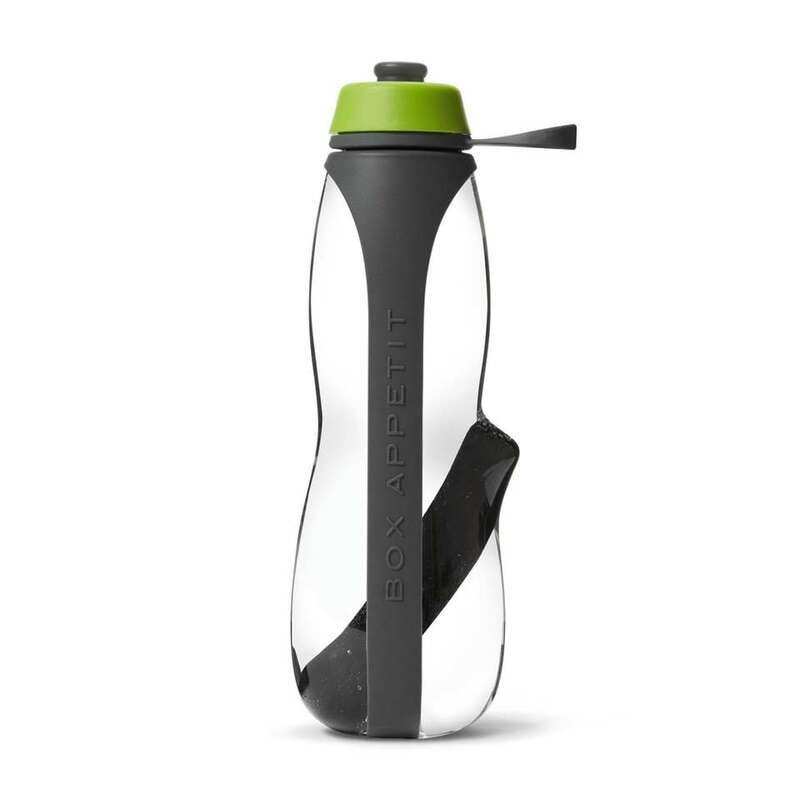 It's made from BPA- and BPS-free durable Tritan plastic, and comes in seven color schemes. $29.95 at blackblum.com. 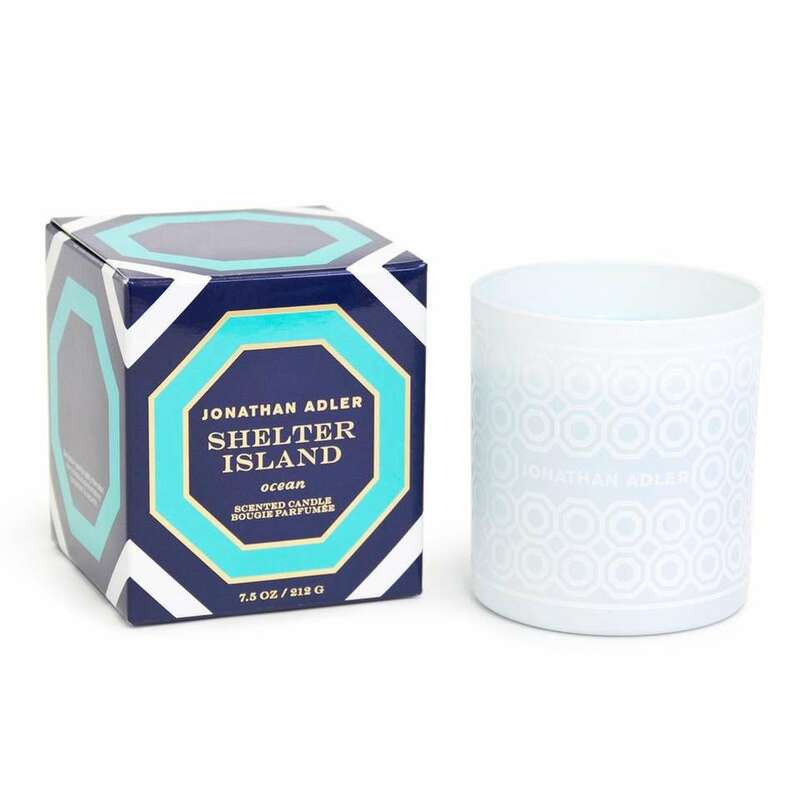 If the summers seem shorter than they used to, maybe giving this sea moss, sand, sage and fir balsam-scented Shelter Island Jet Set Candle will help. 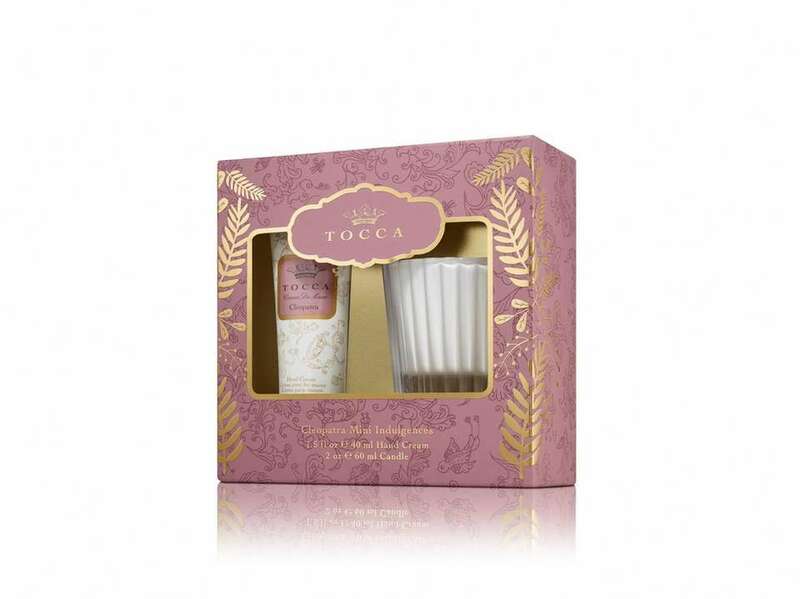 The 3.5-inch-high soy and paraffin candle burns for about 40 hours, and comes in three other scents. $28 at jonathanadler.com. Sometimes it's nice to have a little reminder there's more to life than work (even when you love your job). 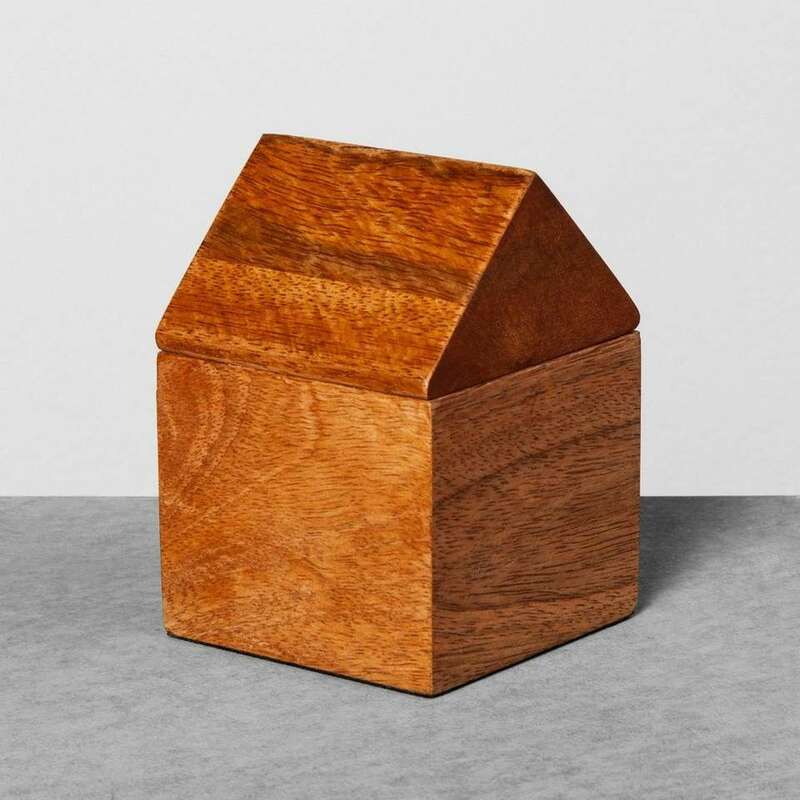 This sweet little Decorative House Box from Hearth & Hand with Magnolia is made from solid wood and stands 4.5 inches high. 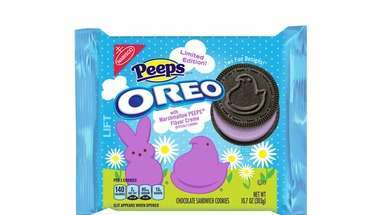 $6.99 at Target stores and target.com. Every teacher could use a little quiet time. 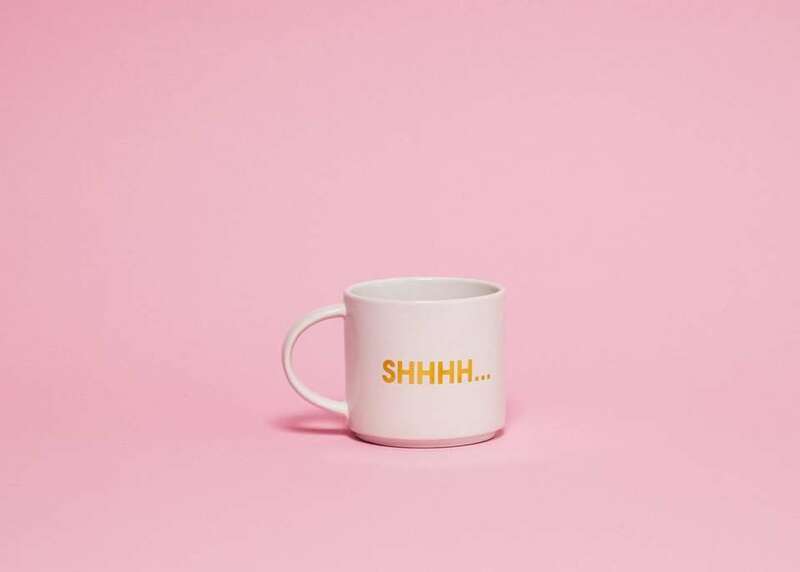 Help your favorite teacher make that point with this oversized coffee mug adorned with a goldtone foil message. $18 at dormify.com. The Solar System is more than just planets and the sun. 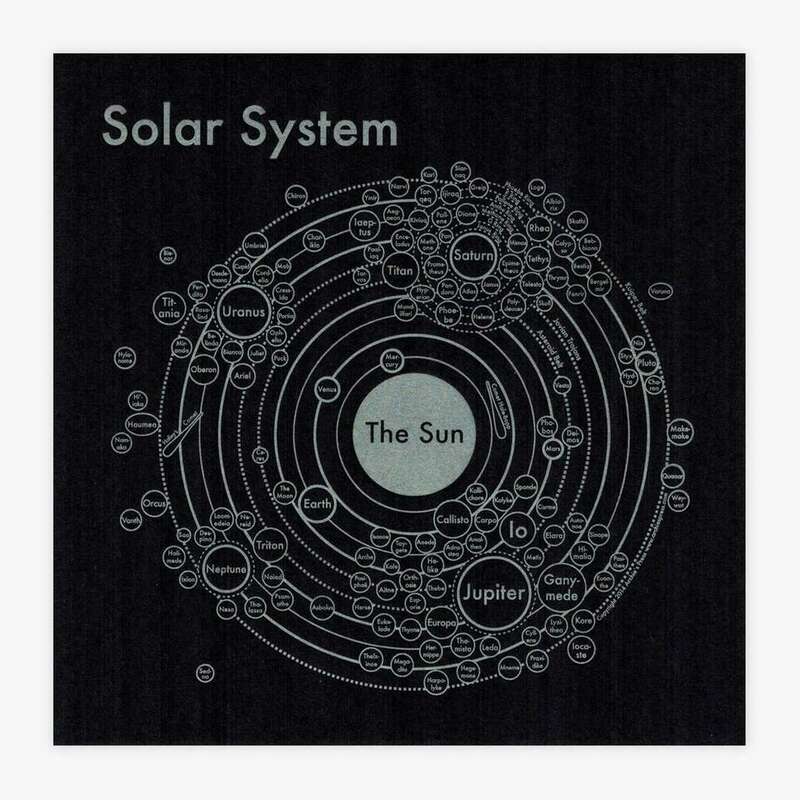 Give the whole thing -- moons and all -- in this compact, 8-inch-square map. Available in silver on white or silver on black, and in larger sizes. $22 at archiespress.com. 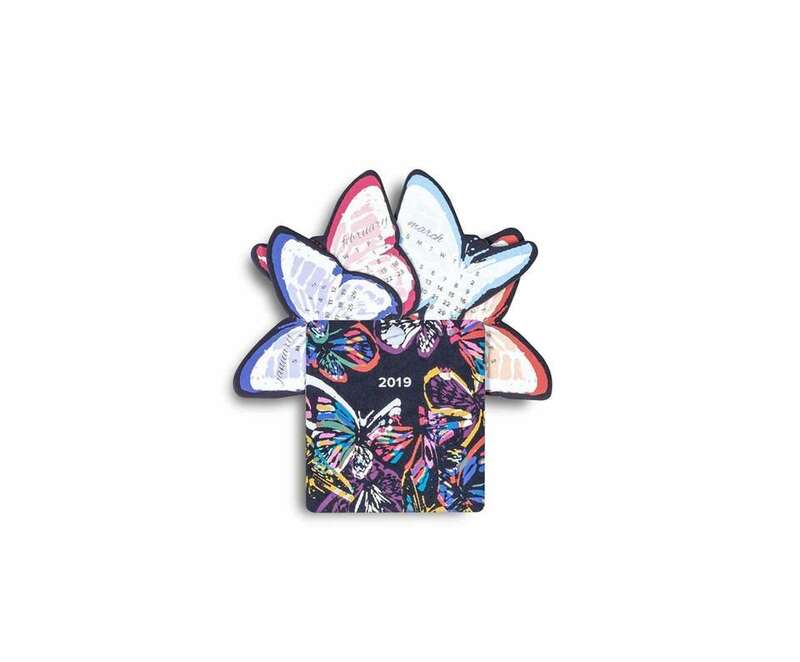 This minimalist Iris Card Case can lighten a teacher's load. 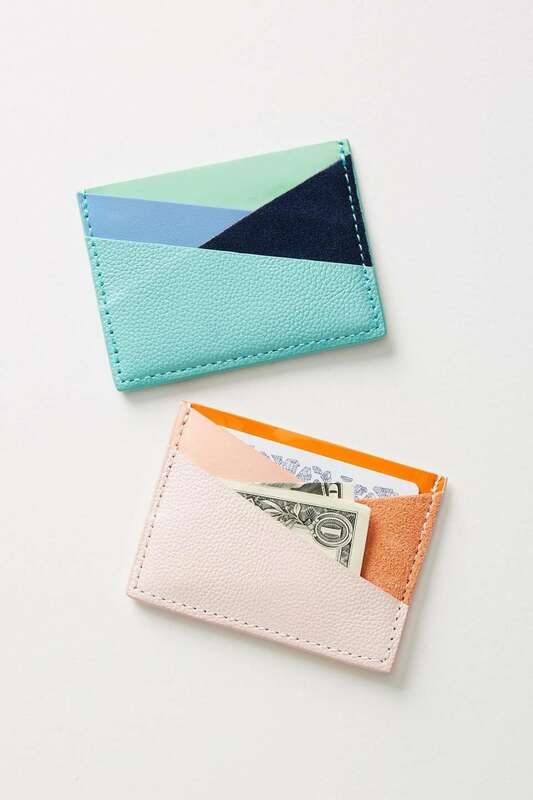 The leather card case, available in two color schemes, has just enough room for a few dollars, license and a credit card, and the colorful construction means it's unlikely to get lost at the bottom of a bag. 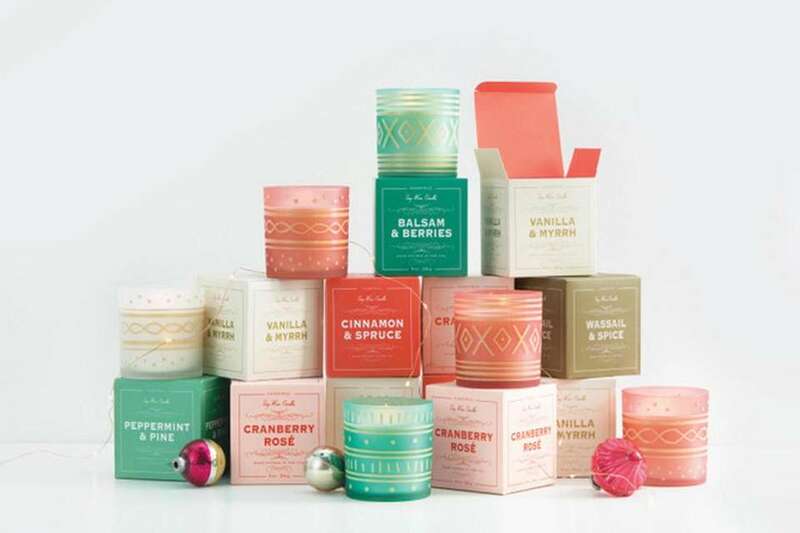 $24 at select Anthropologie stores and anthropologie.com. 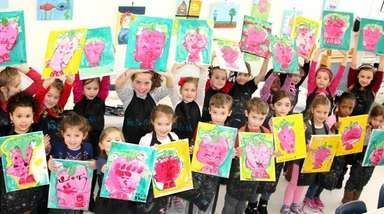 Teacher's need all kinds of tools to solve unexpected problems. 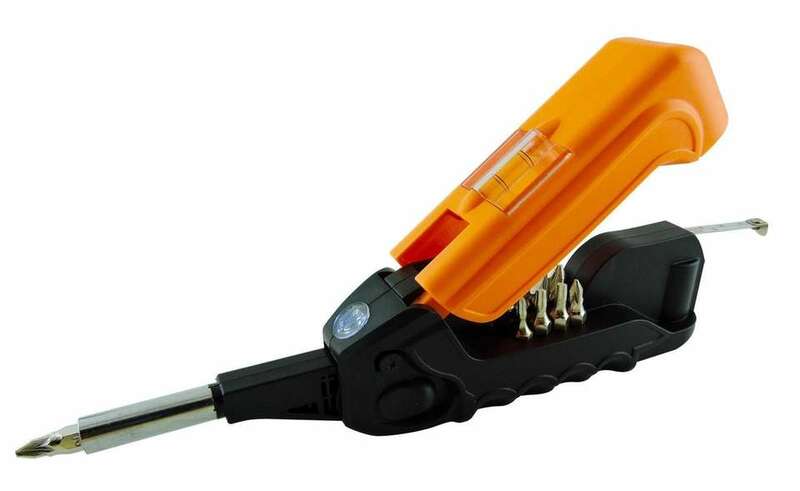 The Kelvin17 multi tool features a tape measure, a level, 13 screwdriver bits, a miniature hammer and LED flashlight, all in a compact package. Available in seven colors. $19.99 at kelvintools.com. There's no guarantee that lunch time will come at noon. 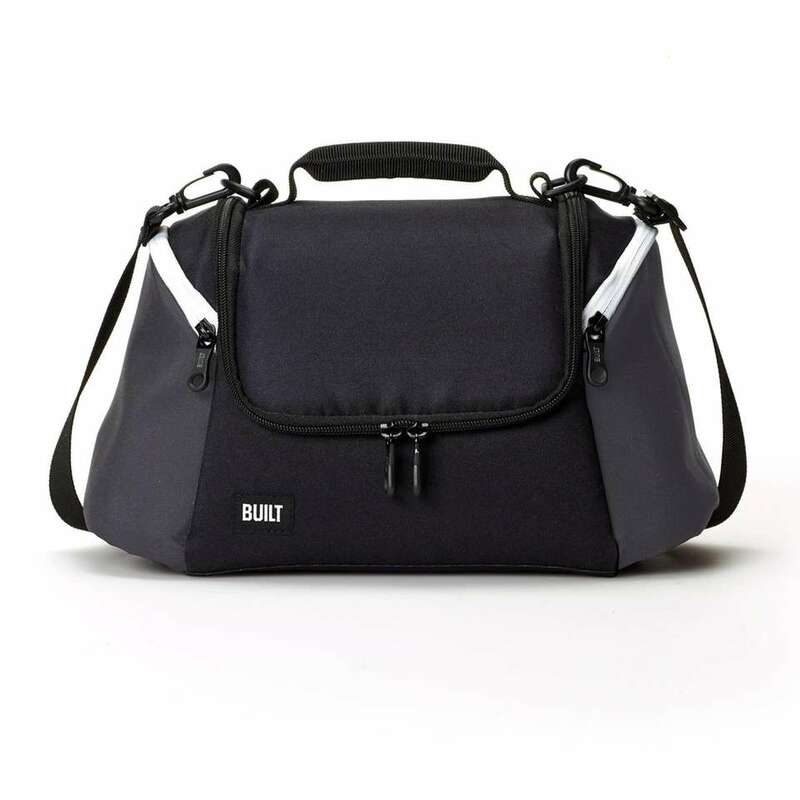 Make sure lunch is always insulated and at the ready with this All Day Lunch Bag from BUILTNY. The 10-inch-long bag has two zippered side pockets, a grab handle and an adjustable, removable shoulder strap. 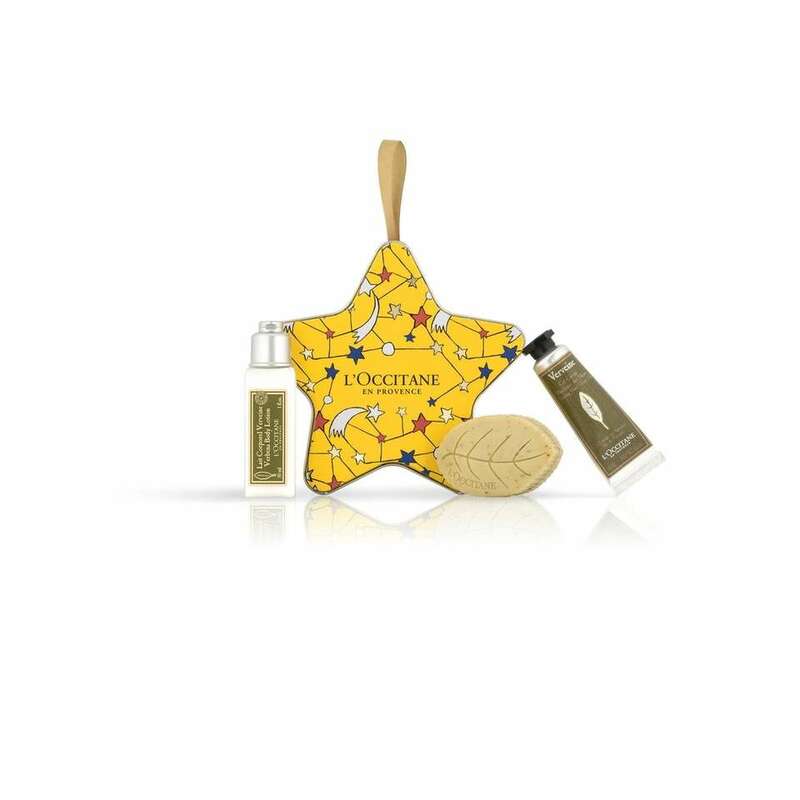 From $19.99 at online retailers. For more information, visit builtny.com. Your child's teacher is giving them the world. 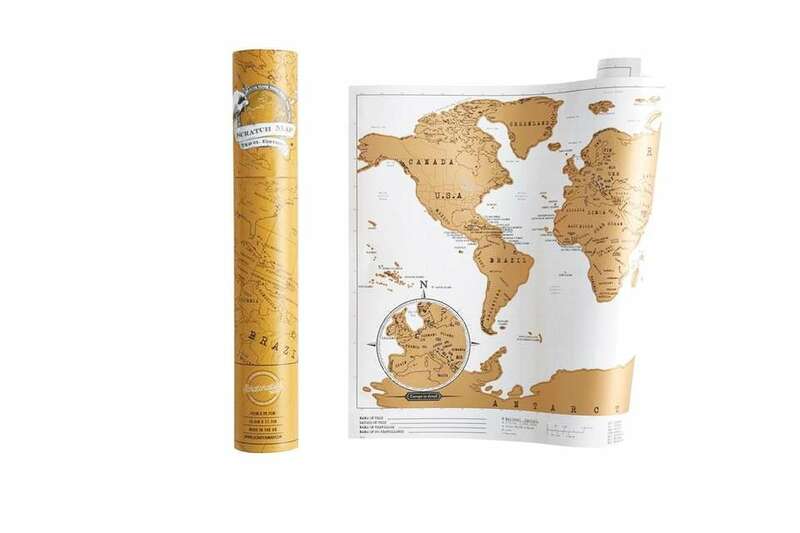 Give them the world right back with this Pottery Barn Scratch Map. The interactive map lets you scratch off countries you're learning about, or have visited, or for whatever reason you like. 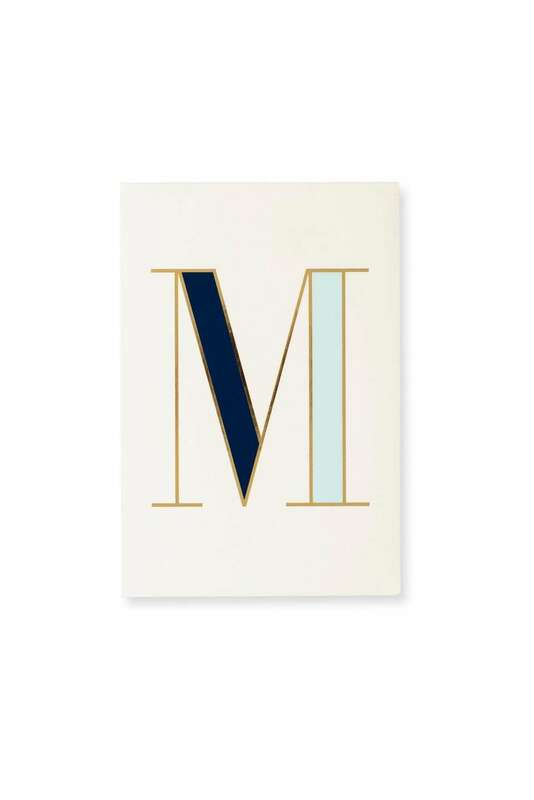 $19.50 at potterybarn.com. 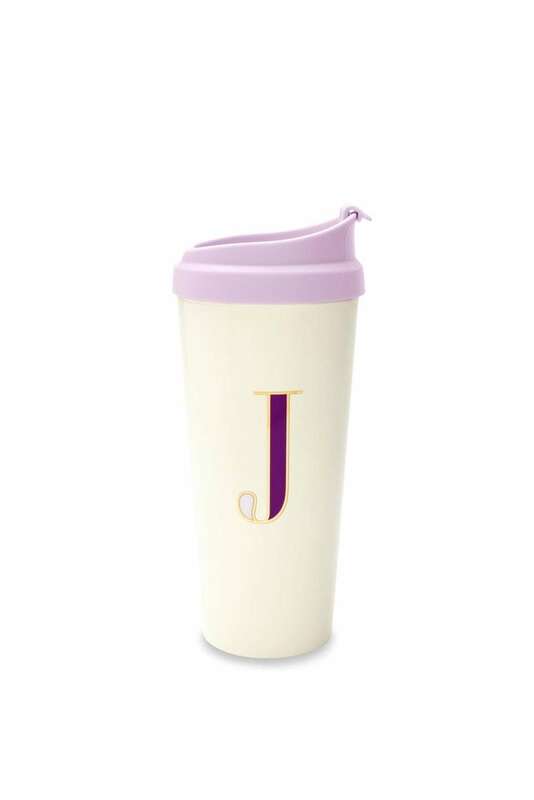 Photo Credit: Rifle Paper Co.
Easy to take along, this monogrammed mug can keep drinks hot or cold. Choose from a variety of colors and letters. Price: $18More info: katespade.com. Photo Credit: The English Soap Co. 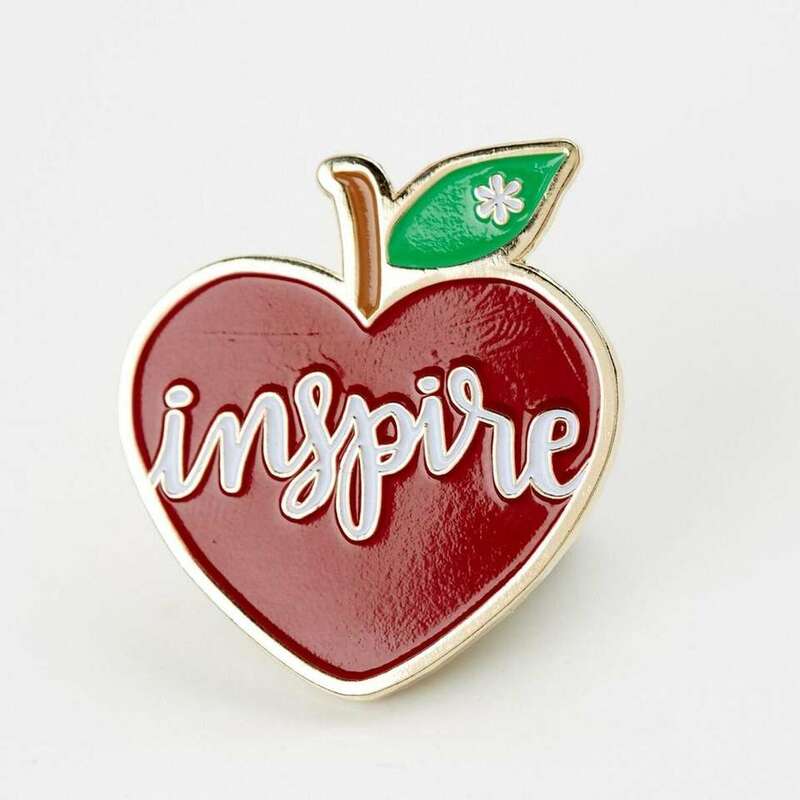 Choose your choice of crystals or precious stones and add a charm perfect for teachers, such as an apple (shown), an artist palette or a music note. Each piece of jewelry comes with a sentimental quote. $28. More information: savvy-design.com. 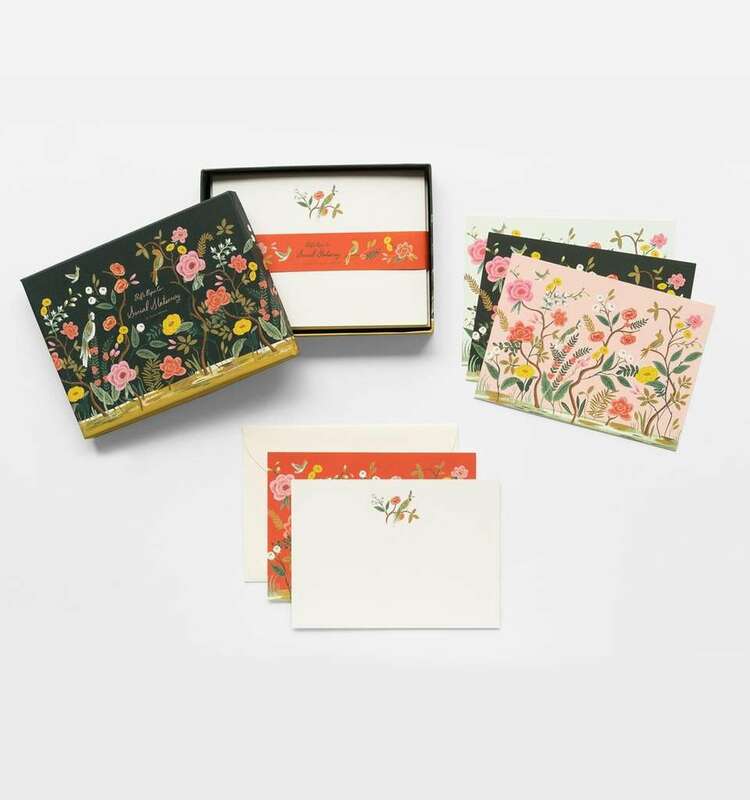 Each kit in A Year of Gratitude contains 52 thank you notes to send one each week, plus tips on writing a meaningful letter and a journal to keep track of your thoughts; $30. More info: uncommongoods.com.